HARARE – Zimbabwean billionaire Strive Masiyiwa and his wife Tsitsi Masiyiwa have pledged the sum of 100 million US dollars (about UGX 367.4bn) to establish a fund to invest in rural entrepreneurs in his home country. The $100 million ‘Masiyiwa Rural Challenge Fund’ will be funded solely by the Zimbabwean billionaire. The funds will be disbursed as loans to beneficiaries through Steward Bank, a Zimbabwean-based commercial bank that is controlled by the Masiyiwa family. The minimum loan will be $1,000 while the maximum amount will be $10,000. The loans will require no collateral and the maximum interest rate for the loans will be 5%. Masiyiwa says the repayments will be channeled into a revolving fund in order to absorb as many rural entrepreneurs as possible. All entrepreneurs who apply for the loan will be required to undergo training before accessing the loans and there will be no political lobbying for support. The programme is expected to launch fully by the second quarter of the year. A spokesperson for Masiyiwa did not respond to a request for comment at the time of publishing this post. Masiyiwa and his wife Tsitsi are among Africa’s most recognizable philanthropists. They are the founders of the Higherlife Foundation, a non-profit organization that is empowering vulnerable children through education and creating opportunities for highly talented young people. Through one of the largest scholarship programmes in Africa, the Foundation pays the school fees for 30,000 students annually in Zimbabwe, Lesotho and Burundi who they call their “history makers”. 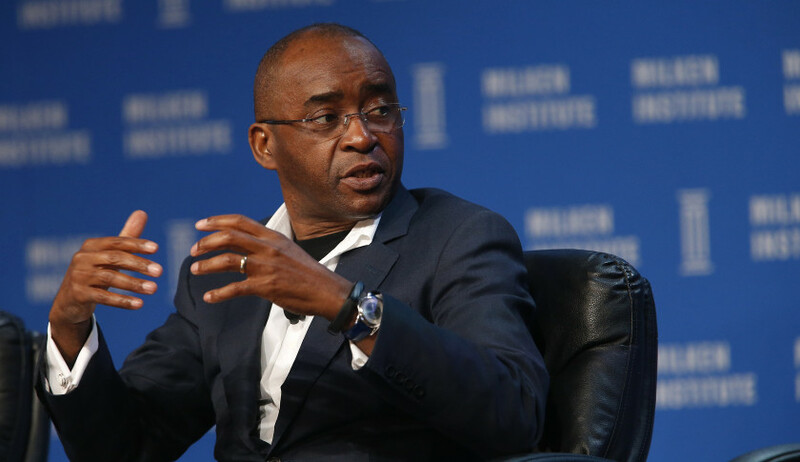 Masiyiwa, who is worth $2.5 billion according to FORBES, is the founder of Econet, one of the leading mobile telecoms companies in Africa. It has more than 10 million subscribers spread across Zimbabwe, Botswana, Burundi and Lesotho.